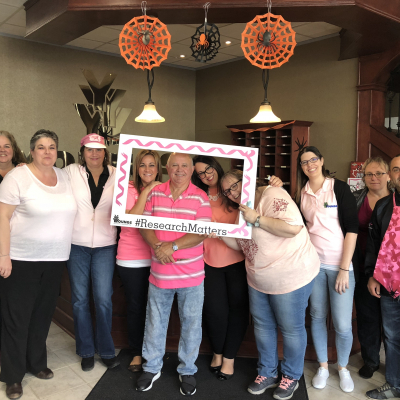 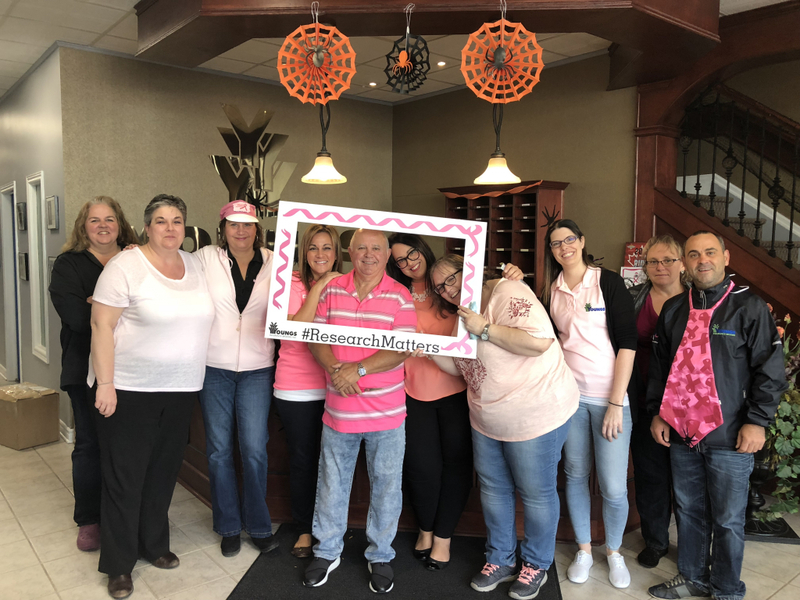 Each year we actively support and promote Breast Cancer Awareness Month - this year we are focusing our efforts on raising awareness and funds for the 21th Annual DRESS for the CAUSE initiative. 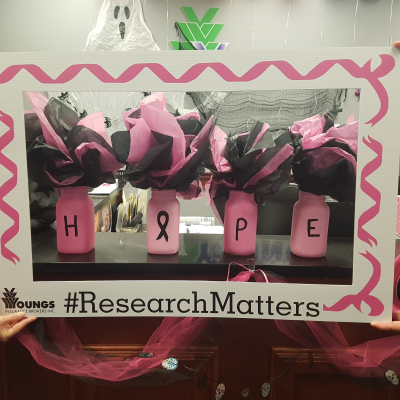 October is Breast Cancer Awareness Month, and each year the Canadian Breast Cancer Foundation (CBCF) and The Breast Cancer Society of Canada ramps up their awareness promotion while educating us on recent developments and successes. 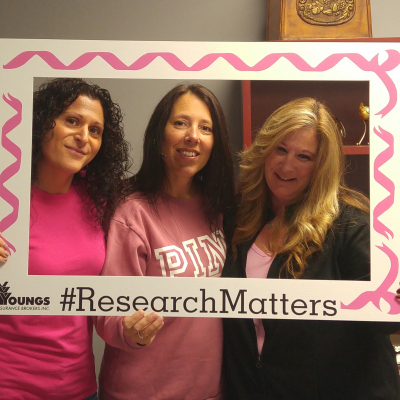 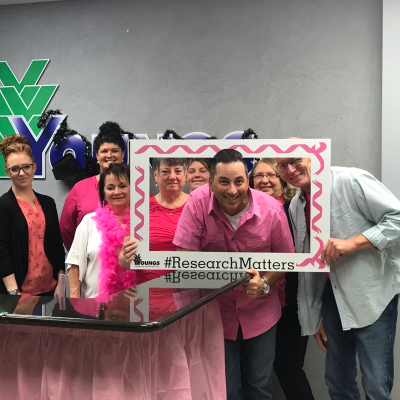 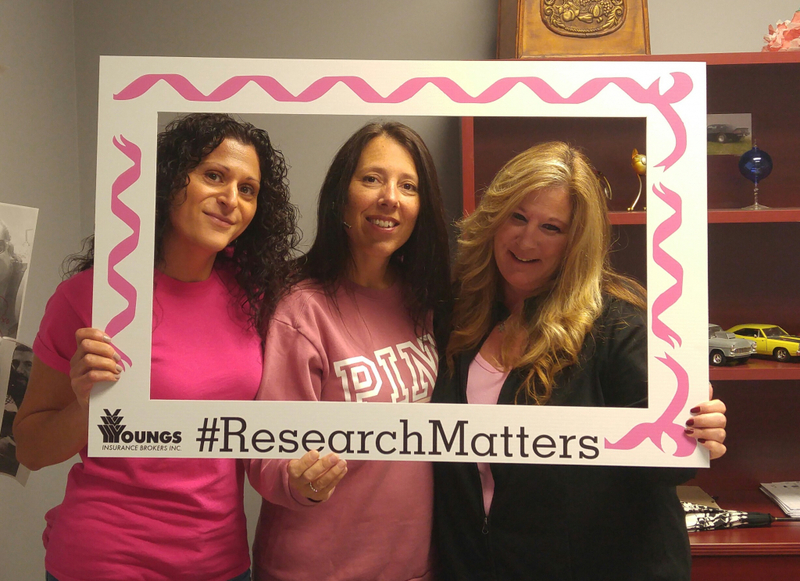 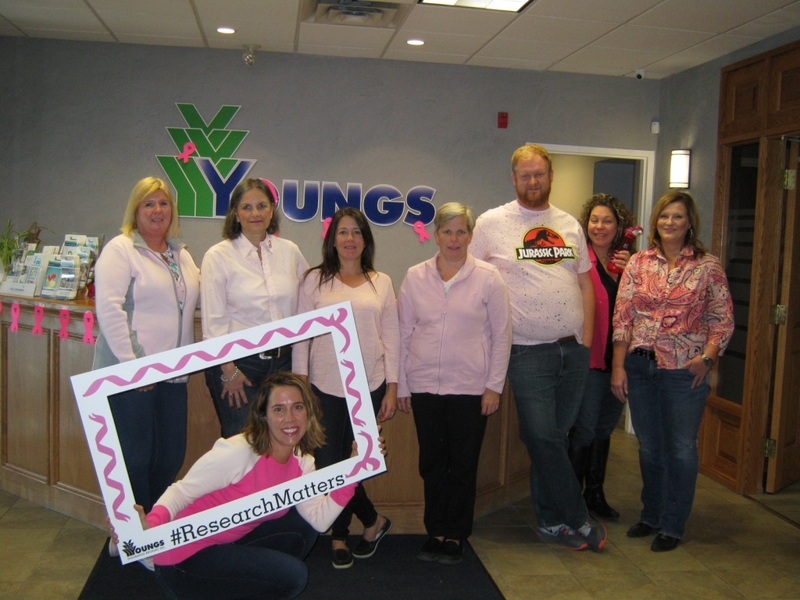 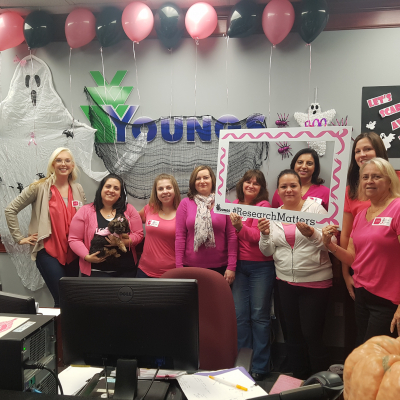 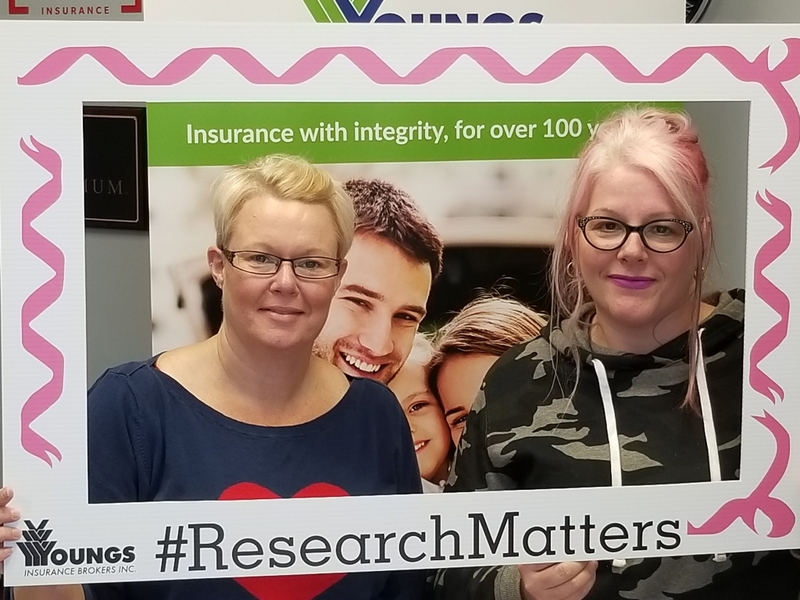 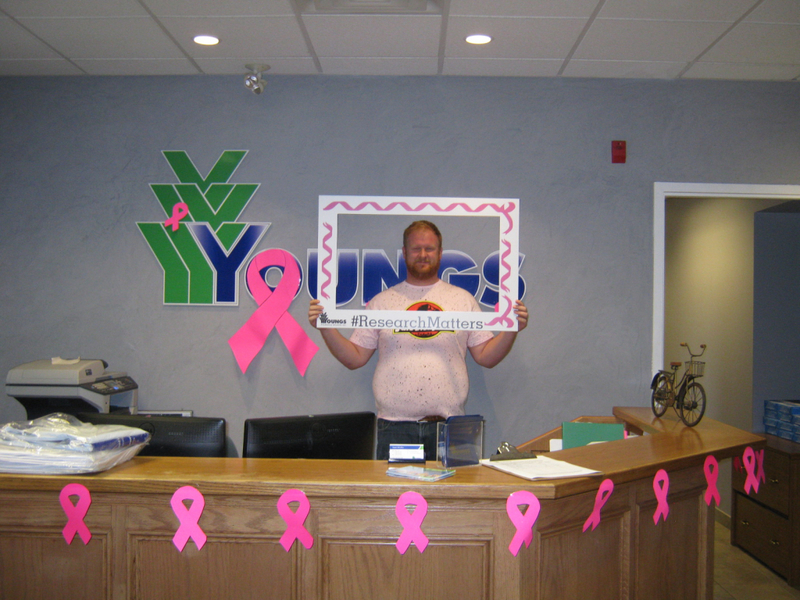 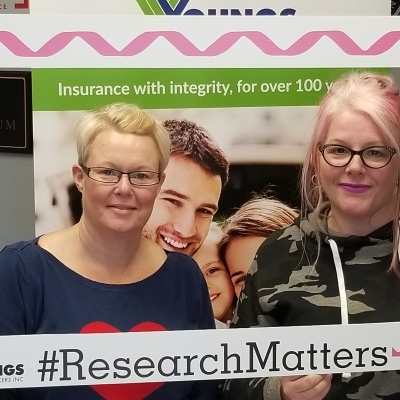 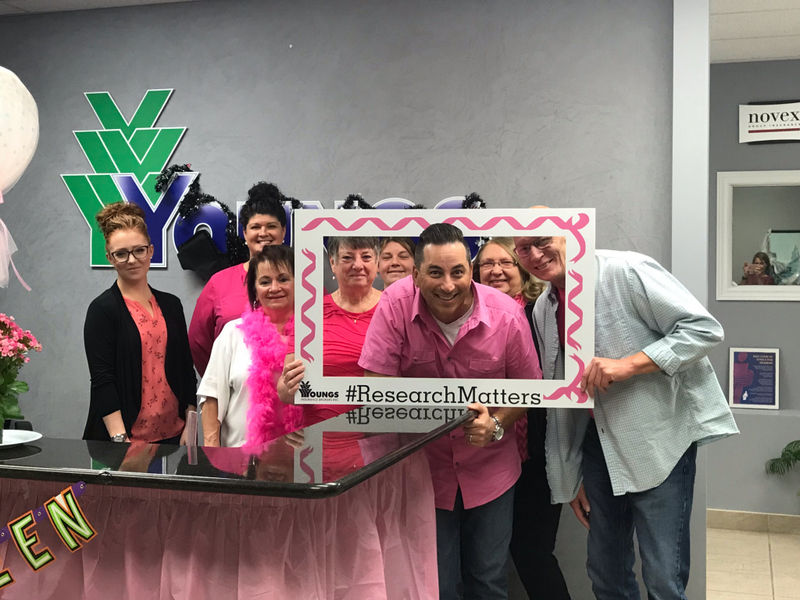 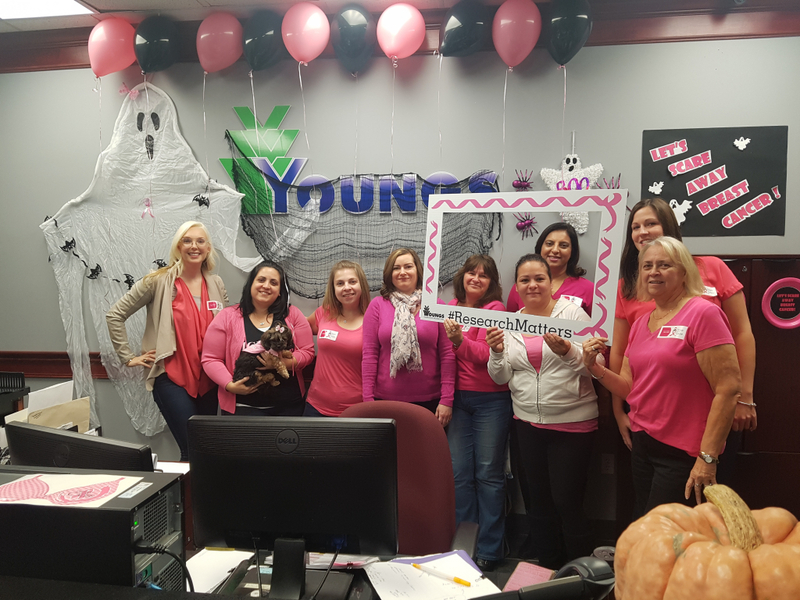 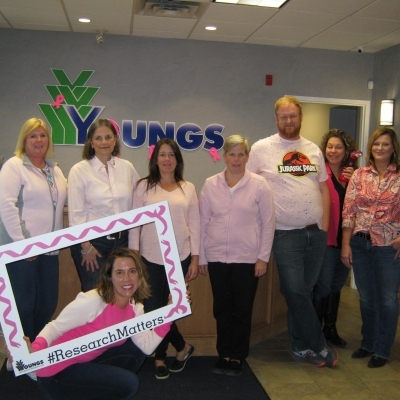 This year, Youngs Insurance will be participating in DRESS for the CAUSE as a way of spreading awareness throughout the month of October and raising funds. 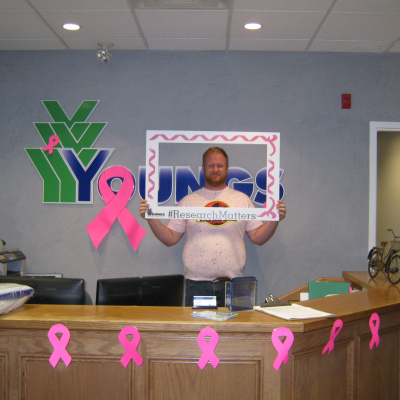 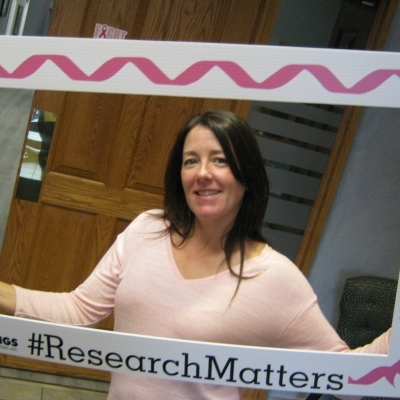 Please join Youngs Insurance as we come together to raise awareness and funds for #BreastCancerAwareness. 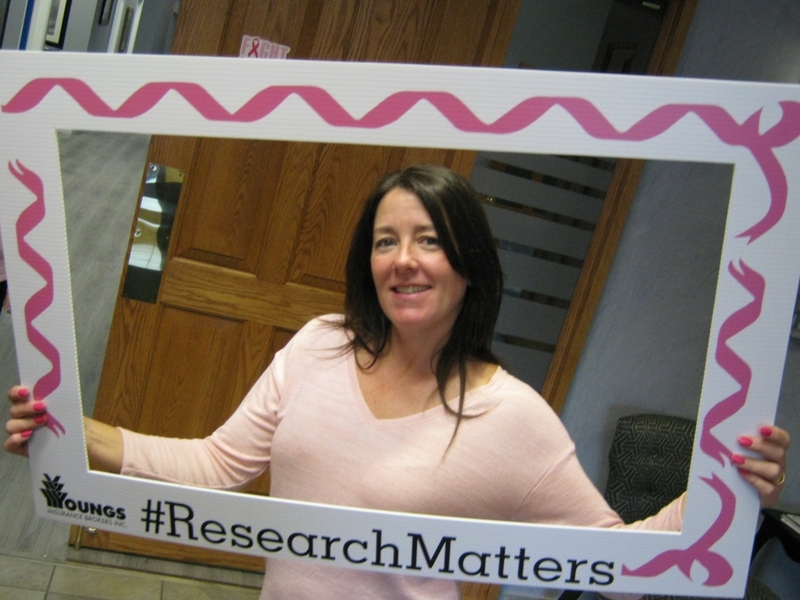 Together we can make a difference and help create a future without breast cancer. 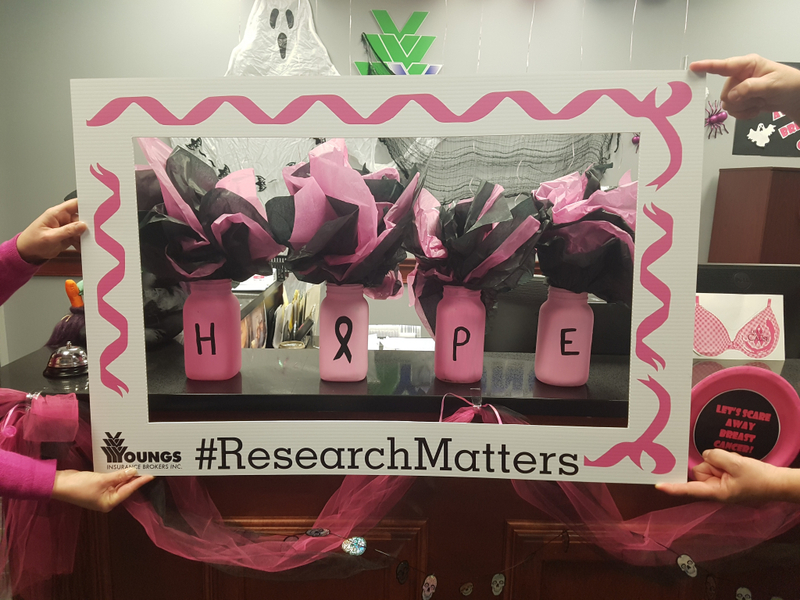 Our offices and staff will be festively decorated, and collectively our staff will be raising funds for DRESS for the CAUSE.